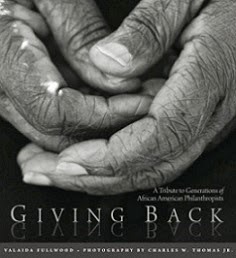 In the June 2005 issue of Essence magazine, author Terrie Williams shared her story of living with chronic depression, which drew over 10,000 letters from people who were living with the same struggle. 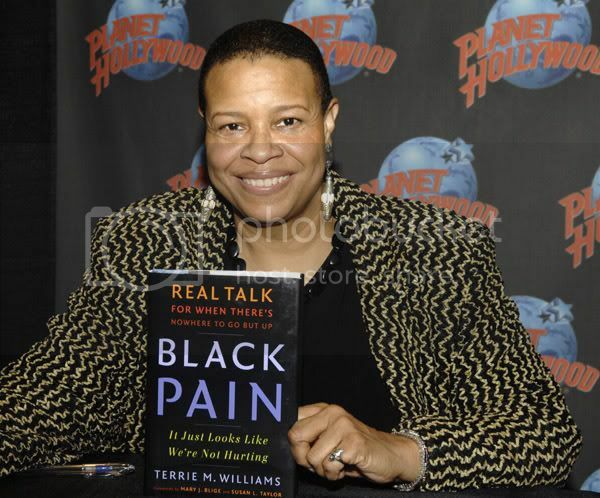 Fast forward to 2008, Terrie has written the book, BLACK PAIN: It Just Looks Like We're Not Hurting, which has opened up a dialogue about depression in the black community - a topic often ignored. Terrie states, "This taboo topic is linked to most street violence, drug/alcohol abuse, homelessness, domestic violence, child abuse as well as physical health problems such as obesity and heart disease. We're afraid to talk to a therapist-we're afraid to talk to each other and the silence is killing us." Terrie should know. As a licensed clinical social worker, she founded the Stay Strong Foundation that works to support, educate and inspire America's youth through programs and events such as mentoring, internships and job shadowing. In addition, Terrie is a public speaker, mental health advocate and founder of the Terrie Williams Agency, in which she represented some of the biggest names in entertainment, business and sports. On March 13, 2008, the foundation announced the launch of a national campaign entitled "Healing Starts With Us." The campaign was created to encourage people to share their life challenges, so that the healing can begin. The campaign will officially kick off on March 18, 2008 at the Malcolm X & Dr. Betty Shabazz Memorial & Educational Center in New York. 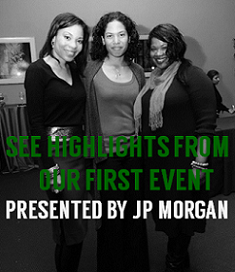 The event will be hosted by Susan Taylor, former editor of Essence magazine and founder of the National Cares Mentoring Movement, and Geoffrey Canada, founder of Harlem Children's Zone. Among those scheduled to appear are Denzel Washington, Ruby Dee, John Amos, comedienne Mo'Nique and author Terry McMillan. Black folks are so scared to talk about depression and mental illness. Her campaign can help start a larger dialogue to bring this disease out in the open.